Looking for info on Star Wars Land, Disneyland? If you haven’t heard the big news, Star Wars: Galaxy’s Edge finally has an opening date. A Galaxy Far, Far Away is officially coming to the Disneyland Resort on May 31, 2019 and we’re over the moon with excitement! With so much information coming out about this brand-new land, it can be hard to keep up with the latest updates and exciting news. When we shared recently about the opening date, and how to plan for it here, there were some questions about how this phased roll out was going to work? On one of our recent trips to Disneyland we were able to see the Star Wars Land they are building from the top of one of the rides, and let me tell you it looked AMAZING! I cannot wait for the chance to visit. 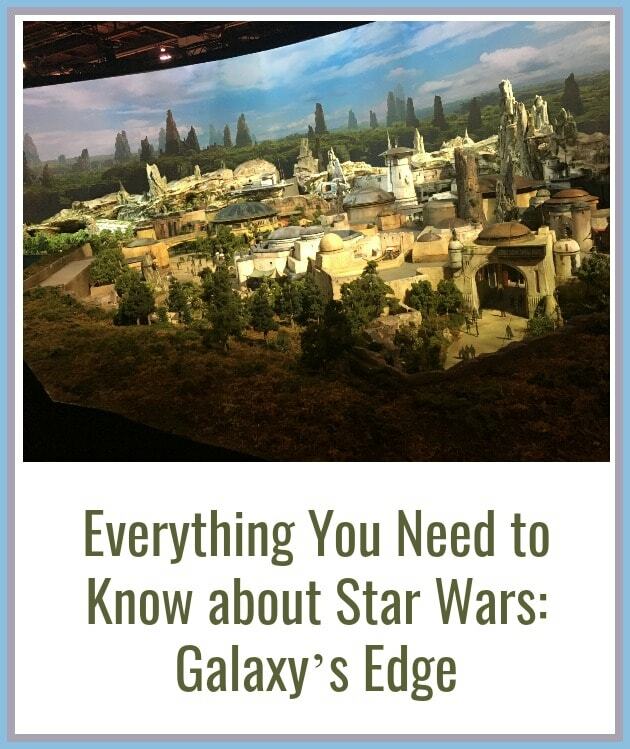 Luckily, we’ve partnered with Get Away Today to give you a guide on everything you need to know about Star Wars: Galaxy’s Edge. I have heard these new attractions are going to be pretty amazing. With improvements in technology, I can only imagine how realistic they will be! Here are the new attractions you can expect to fin. At this attraction, you and five guests will be able to board the Millennium Falcon – the most infamous ship in the universe. Here, you’ll be able to choose between being a pilot, engineer or gunner on this intergalactic adventure. 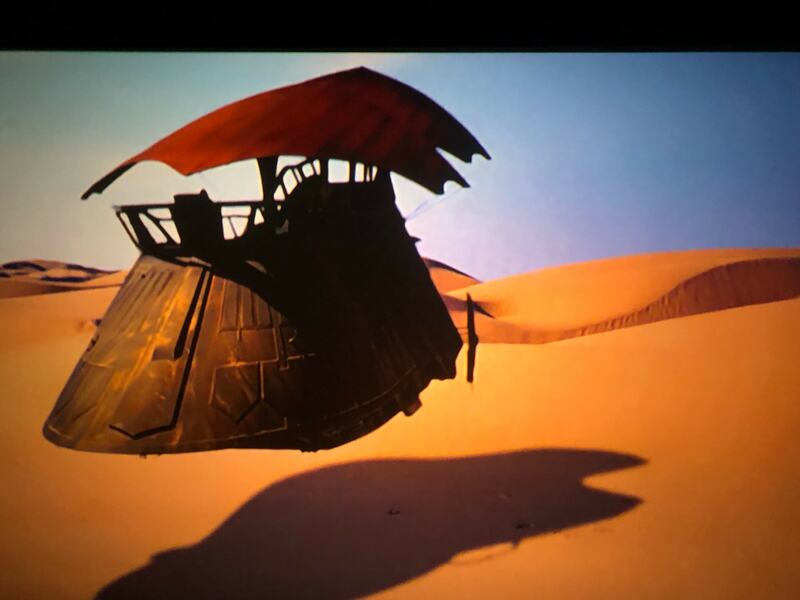 Plus, this ride will also allow guests to experience an interactive element while visiting Star Wars: Galaxy’s Edge. Depending on how well you do on your mission, you’ll either be rewarded or have a bounty placed on your name. With Chewbacca and Hando Onaka by your side, you’ll have to work together on Millennium Falcon: Smuggler’s Run to try and save the galaxy. No big deal, right? If you haven’t heard, Star Wars: Rise of the Resistance will not be open when Star Wars: Galaxy’s Edge debuts on May 31, 2019. However, with all of the technology and immersive experiences they are creating for this attraction, it’s going to be well worth the wait. At Star Wars: Rise of the Resistance, you will join the Resistance on a secret mission to infiltrate the First Order. With appearances from familiar characters like Kylo Ren and Stormtroopers, it sounds like it’s going to be an intense battle. While we’re not sure when this attraction will officially open, we do know that it will be sometime in 2019. Honestly, I am almost as excited about new restaurant options as I am about the new attractions! Here is what you can expect to open as far as new options to eat at in this area. At Oga’s Cantina, guests of all ages will be able to partake unique concoctions at this smuggler’s paradise. Here, you’ll be able to try cocktails and mocktails that feature exotic ingredients served in eclectic vessels. Not only will you be able to chat with R-3X, the former Starspeeder 3000 pilot, but you’ll also be able to interact with unique creatures and characters from across the galaxy. Oga’s Cantina will definitely be the hot-spot for the latest gossip and catchy intergalactic tunes. Docking Bay 7 Food & Cargo is the galaxy’s most unique diner. Located in an actual hangar bay, guests can try the unusual dishes that Chef Strono “Cookie” Tuggs has created. Items like Braised Shaak Roast, Fried Endorian Tip-Yip and Felucian Garden Spread are just some of the options we know of so far. With exotic flavors and an eccentric atmosphere, guests are sure to enjoy their visit to Docking Bay 7 Food & Cargo. If you’ve been searching for the best sandwiches in the universe, you don’t have to look any further. At Ronto Roasters, guests will be able to enjoy mouth-watering sandwiches made in a barbeque pit powered by a recycled podracing engine. Try Turkey Jerky, a Ronto Wrap, Meiloorun Juice and more! 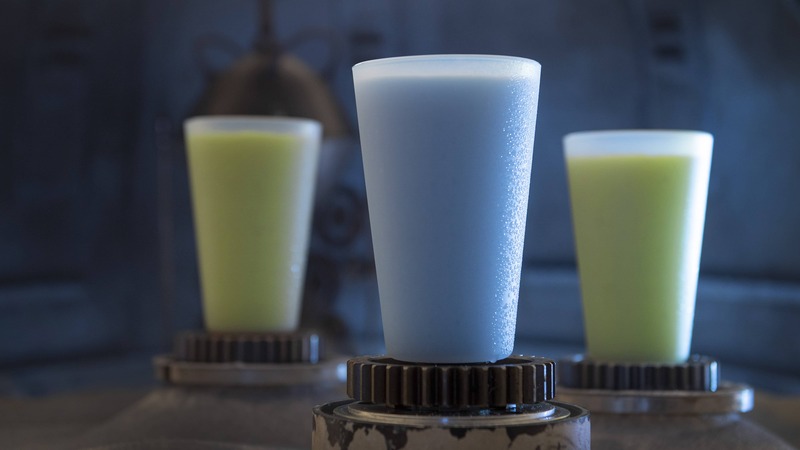 The Milk Stand at Black Spire Outpost is finally giving longtime Star Wars fans the opportunity to try blue milk. Here, guests can choose between either blue or green “milk,” which is likened to a fruity frozen drink or smoothie. It’s known to be a favorite treat among the people of Battu, so we can’t wait to actually try it! Guests who visit Savi’s Workshop will be able to create a one-of-a-kind lightsaber. With the help of a group called the “Gatherer’s,” you’ll be able to choose between lightsaber themes like Peace and Justice, Power and Control, Elemental Nature and Protection and Defense. No matter what lightsaber you choose, your legendary lightsaber will help you become one with the Force to help protect the galaxy. Have you ever wanted your own intergalactic sidekick? Now’s your chance! At Droid Depot, you can design and build a BB or R-series unit from various scraps and parts located in Mubo’s Workshop. If designing isn’t your thing, you can always choose to bring a home a pre-made friend at this machine-driven depot. Zabaka the Toydarian has landed in Battu and is selling her handmade collectibles and artisanal playthings for everyone to enjoy. At this cluttered and peculiar store, guests can take home whimsical trinkets, dolls and toys – unique to Star Wars: Galaxy’s Edge. Dok-Ondar is known as one of the galaxy’s most legendary antiquities dealers. At his den, guests can stumble upon rare jewelry, artifacts, kyber crystals and even a collection of famous lightsabers. While no one is sure how he obtained all of these mysterious items, we sure feel special that he’s letting us take a sneak-peek. If taking home a lightsaber and droid wasn’t enough, how about an intergalactic critter? At the Creature Stall, guests will be able to discover some of the galaxy’s most unique species. Peer into cages and crates filled with hard-to-find furry companions as you explore the store for your own peculiar friend. At Star Wars: Galaxy’s Edge, everything that guests will be able to purchase will be unique to the land. So, at Black Spire Outfitters, don’t expect to find Disneyland t-shirts or Minnie Mouse ears. Rather, guests will be able to buy stylish and functional clothing for their stay on the planet Battu. No matter what planet you’re traveling to next, Black Spire Outfitters will provide you with the garments you’ll need to fit in. 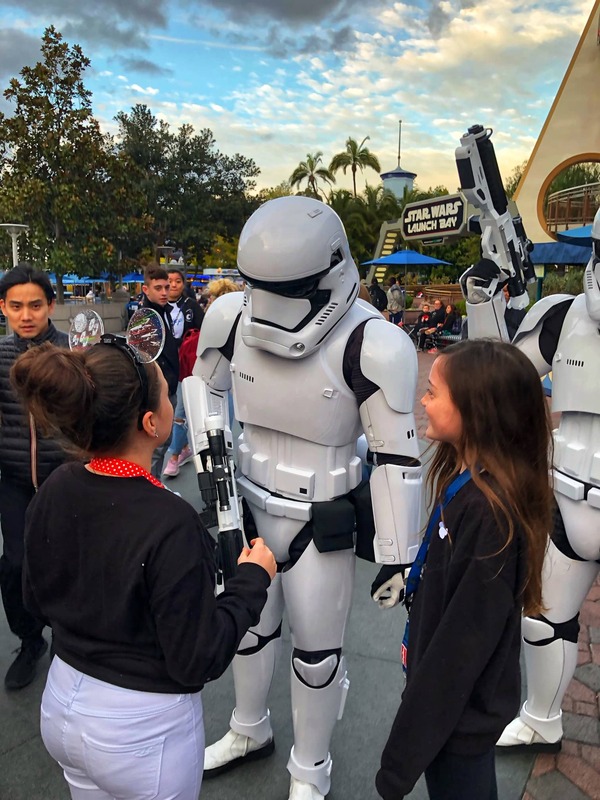 Book NOW to visit Star Wars Land! 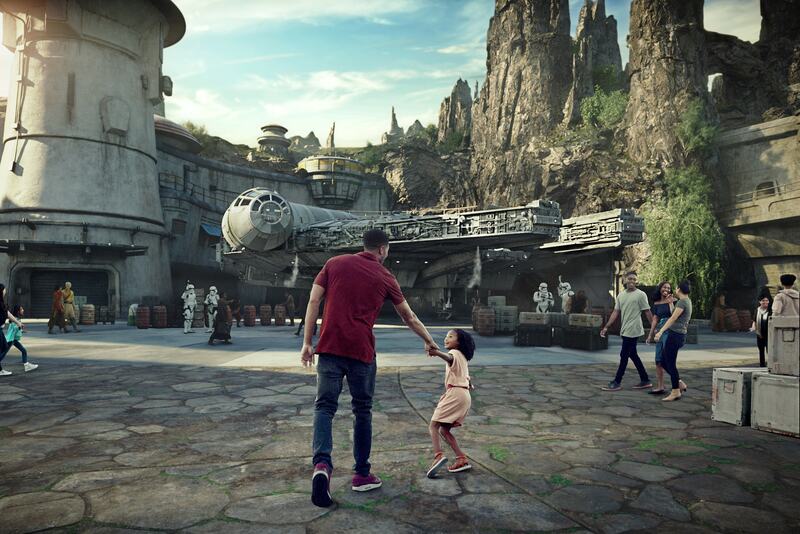 As you can see, Star Wars: Galaxy’s Edge is truly going to be out of this world, which means that NOW is the time to book your Disneyland Resort vacation. Hotel availability and low rates are bound to go quickly. However, with Get Away Today’s interest-free Layaway Plan, you can book your galactic getaway for just $175 down. This way, you’ll be able to lock-in your low price without having to worry about anything selling out. So, what are you waiting for? To book, visit getawaytoday.com or call 855-GET-AWAY to speak to a travel expert directly. Don’t forget to mention promo code ThriftyNW to save an additional $10 off your vacation package. Let them know that Thrifty NW Mom sent you! 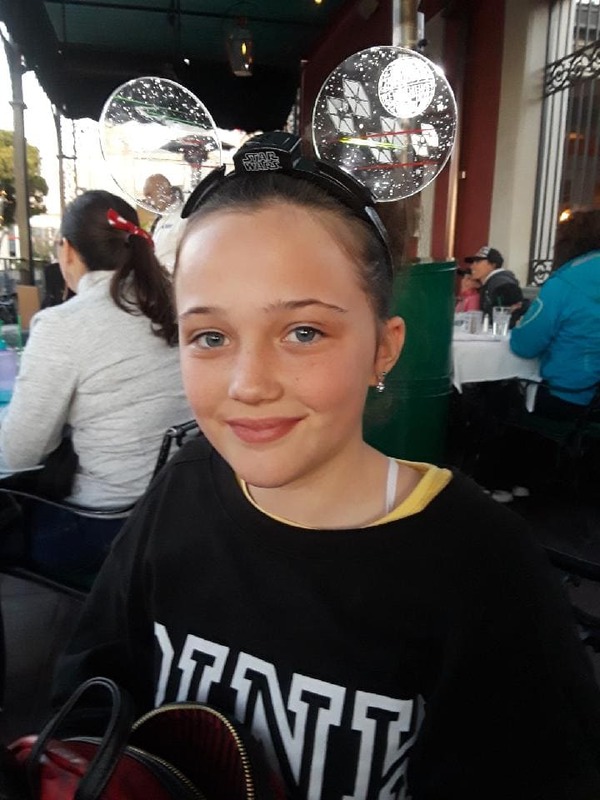 Find all our Disneyland Deals and Tips here. 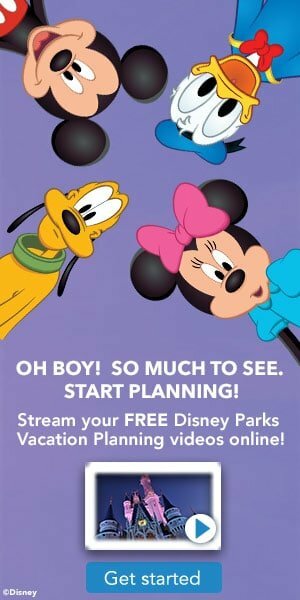 Best Ticket Deals & Offers for Disneyland (Updated Weekly with the best prices)! Disneylands Spring Savings Sale, Save up to $111 on ticket prices!